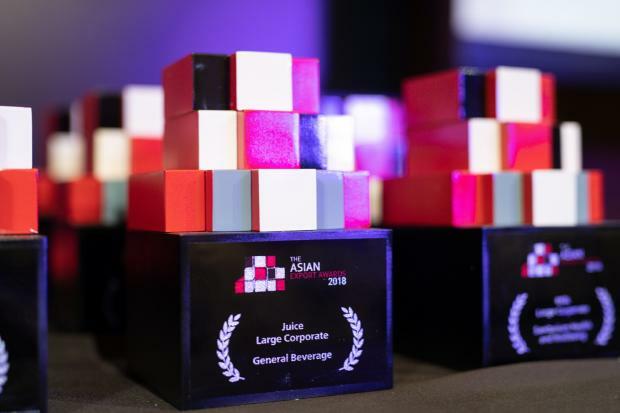 Singapore Business Review and Hong Kong Business successfully closed The Asian Exports Awards with a jam-packed event at Conrad Centennial Singapore on 20 November that gathered over 150 guests. On its inaugural year, the event hailed products and services that have significantly enhanced company businesses in the regional export scene. The event coincides with the 2nd year of the SBR Made in Singapore Awards and Designed in Singapore Awards which respectively hails products manufactured and conceptualised in Singapore.